I don't know about you, but I HATE shopping (now). When I was younger in my 20's I loved it. I loved going to the mall, planning out my wardrobe for the week and "shopping til I dropped". As a mom of 4, my time is extremely VALUABLE! Anything that can make my life easier I am here for it, and that's why I absolutely wanted to partner with Easy Kicks! Easy Kicks is the only sneaker club subscription box that allows parents to easily shop for their fast growing kids. Since easy kicks is backed by Nike, they are able to offer various styles at an amazing deal! 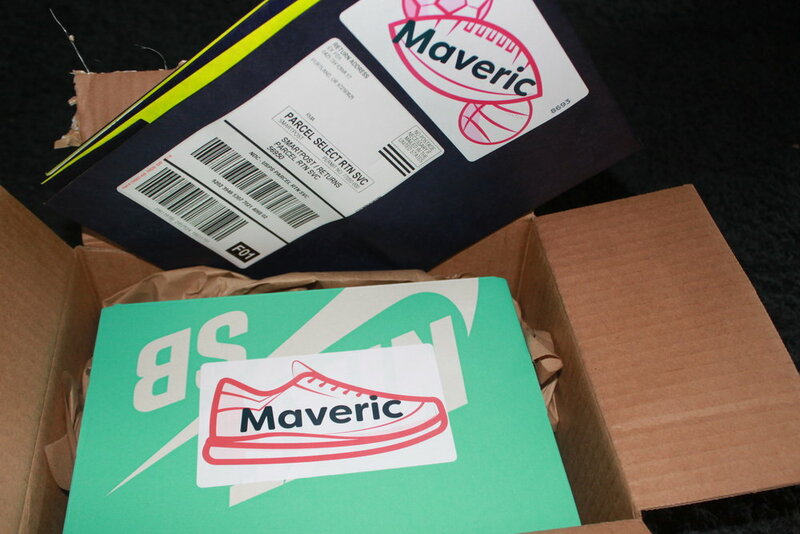 Seriously your choice of cool Nike and Converse delivered to your door each month for only $20?! The kids were thrilled when their new kicks arrived! Details are so important to me and Easy Kicks didn't let us down when the shoes arrived they were individually labeled with each kids name! 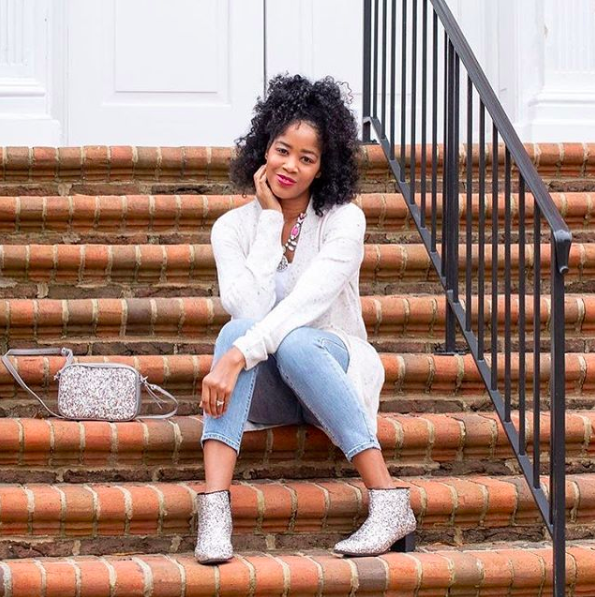 Because Easy Kicks makes it so EASY for you, they include a prepaid return bag, in our case Elle's shoes were a little snug so we got to utilize this option and we look forward to the process! 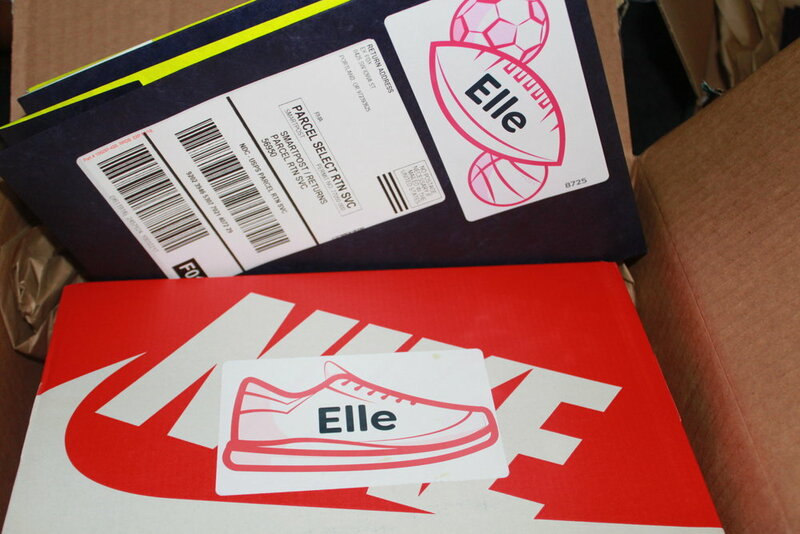 In addition to all the personalized items, Easy Kicks also sent cute stickers, because what kids doesn't like stickers? One thing I love about Easy Kicks, it that they either donate used shoes to kids in need or recycle them into playgrounds or sports fields with the help of Nike Grind. I can't think of a better deal, seriously! Cool shoes, free delivery, personalized experience, and donations to a great cause! Sounds like a total winner in our books and I know you will absolutely love this program for your child(ren)! This weekend the boys put there shoes to the test and we got several compliments! We couldn't wait to share the program with everyone that asked where we snagged our cool kicks! Keep an eye out on our social media, because you will see more ways we are enjoying the Easy Kicks program!